I am so glad zucchini is back in season! I had all of these wonderful ideas of what do with them… when I was planning on having a plethora to pick from my garden. Sadly, the zucchini plant is long since dead. 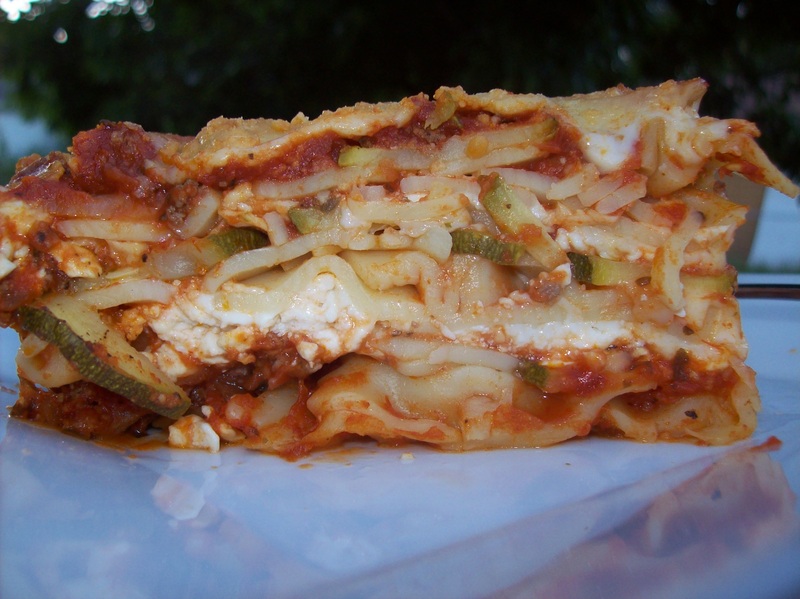 The seed for this idea started many months ago, when I made lasagna the last time…. and has been reinforced every time I open my pantry to see the box of lasagna noodles with four remaining noodles in it! I mean, seriously, what are you supposed to do with the unused noodles? There isn’t enough to make another pan, but I feel bad throwing them out! I sliced up three small zucchini with my mandolin, arranged them in a single layer on a baking sheet sprayed with cooking spray. Then, I splashed on a little olive oil, and some cracked black pepper and kosher salt. They went into the oven at 425 for 10 minutes or so, til they were cooked, but not soft. Meanwhile, I cooked bow tie pasta to al dente, or even just a little firmer. And, I browned a pound of beef with an onion, black pepper, and Penzey’s Old World Seasoning. While all that was going, I opened two jars of spaghetti sauce, and added garlic powder, turkish oregano, basil, and red pepper flakes. Basically from this point, you layer! If I were to do this again, I would use a slightly bigger than 9×13 pan if you have one available. Where were we? 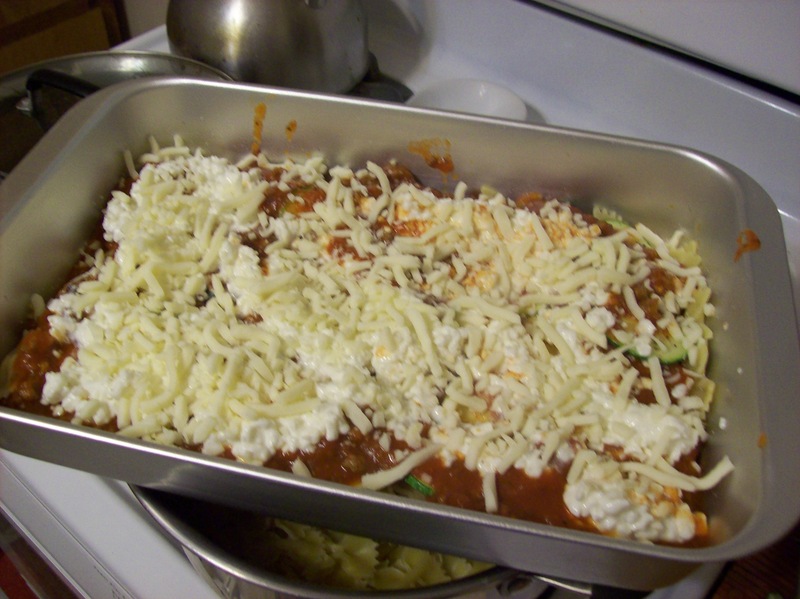 Layering… so, then add some sauce, a cup of cottage cheese, and some mozzarella. And, yes, I said cottage cheese. 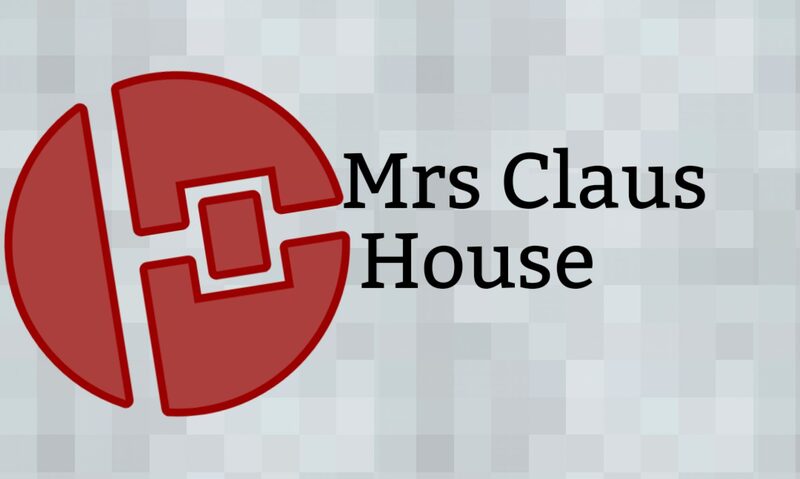 I’m from Iowa and I’m not that fancy, and my husband likes the lasagna with cottage cheese. It works for us. Use ricotta if you’re into that sorta thing I won’t hate you. Okay, so if you’ve made lasagna before you know the drill, do that whole thing again, then again, but leave out the cottage cheese and sprinkle on some parmesan. Then, you wanna bake it covered at 375 for about 45 min. Take off the cover, and finish baking until bubbly and the cheese is melted and golden and delicious! Let rest at least 10 minutes before serving. The first night, it might come out kinda like a pile of pasta, this photo is from the day after leftovers… which is what I intended when I made it anyways, cause I didn’t start cooking til 9:30 last night! Roast zucchini slices in olive oil and salt and pepper at 425 degrees for 10-15 minutes until tender, but not soft. Boil pasta in salted water til just under al dente. Brown beef & onion, season with salt & pepper. Add beef, garlic, oregano, basil, and red pepper flakes to sauce. In a greased 9×13 pan, or a little larger if available. Start with a scant amount of sauce to lightly cover bottom, then layer noodles, zucchini, sauce, half of cottage cheese, 1 cup mozz. Repeat layer. 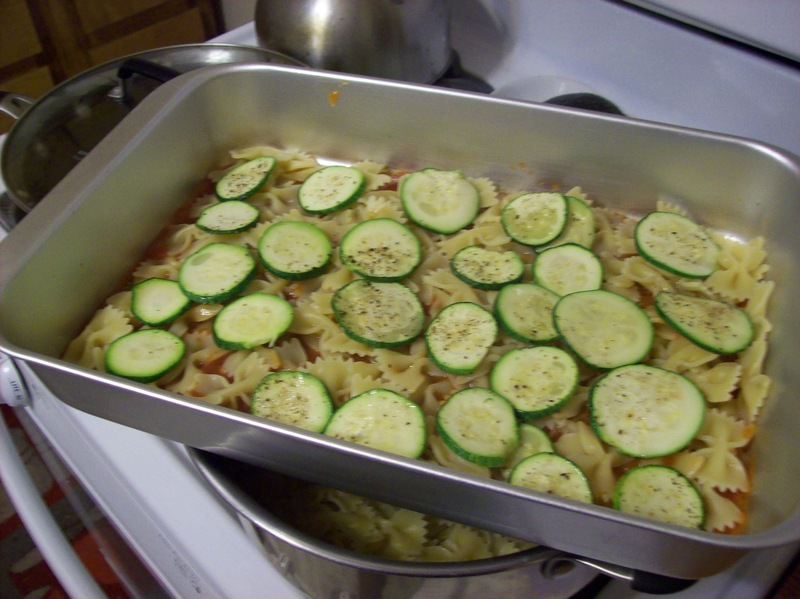 Then, once more with pasta, zucchini, sauce & mozz. Sprinkle with parmesan. Bake covered at 375 degrees for 45 minutes. Uncover and bake 15 more minutes until cheese is melted, and sauce is bubbly. Rest 10 minutes before serving! Anyone else out there have a great zucchini idea? Pingback: Relaxing Sunday and Nutter Fluffer Quesadillas « a pinch of this….